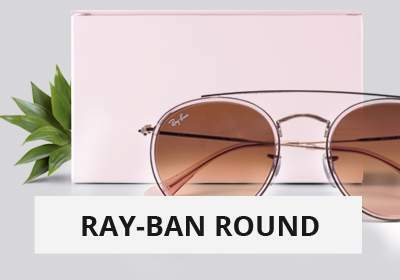 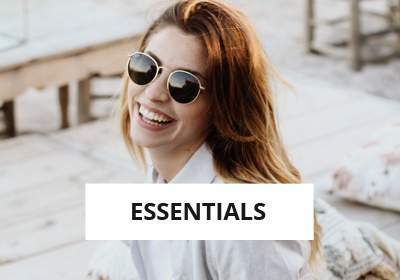 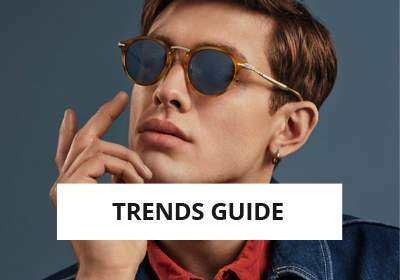 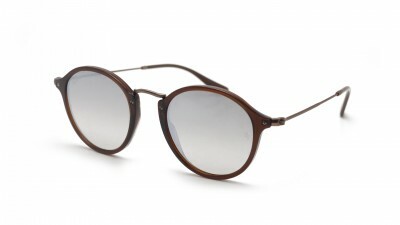 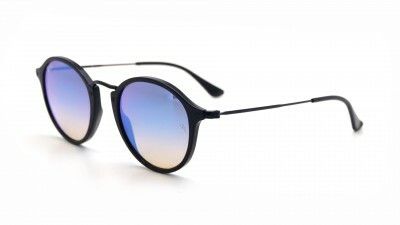 The trend is in the round sunglasses with metallic frame, and Ray-Ban included well him with several ranges of perfectly fashionable solar energy. 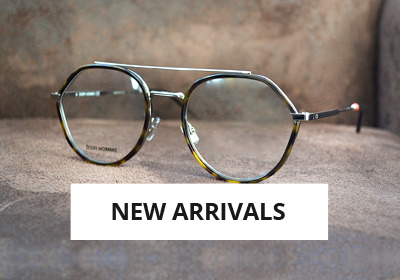 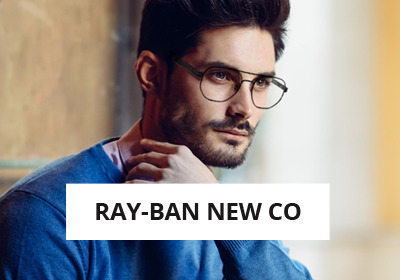 Ray-Ban Round Fleck bring a contemporary style with their frame in premium acetate, and metal branches in the finish matt. 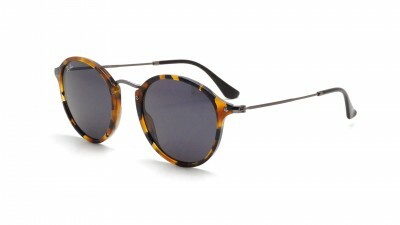 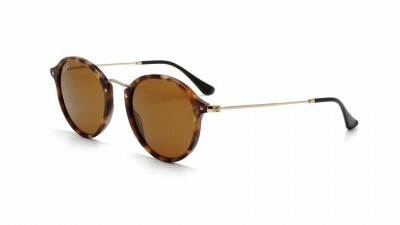 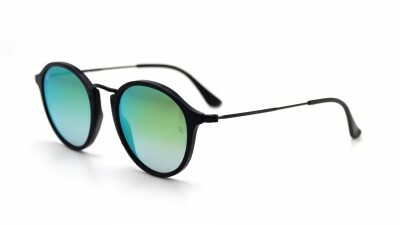 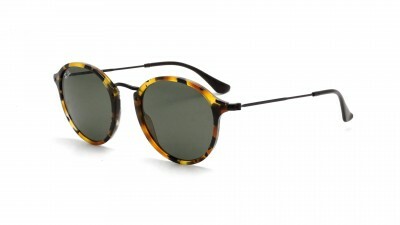 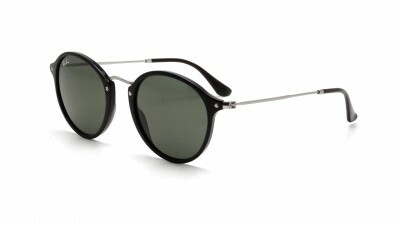 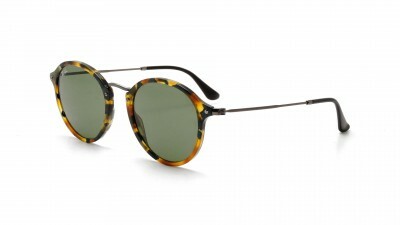 Choose these Ray-Ban RB2447, a new reference !